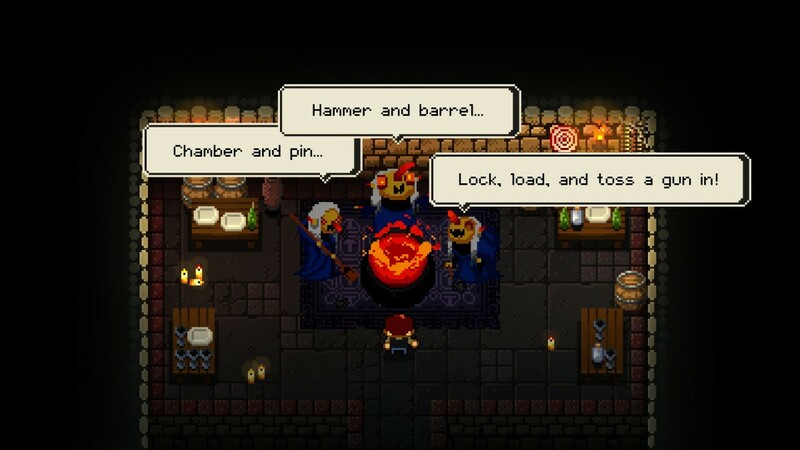 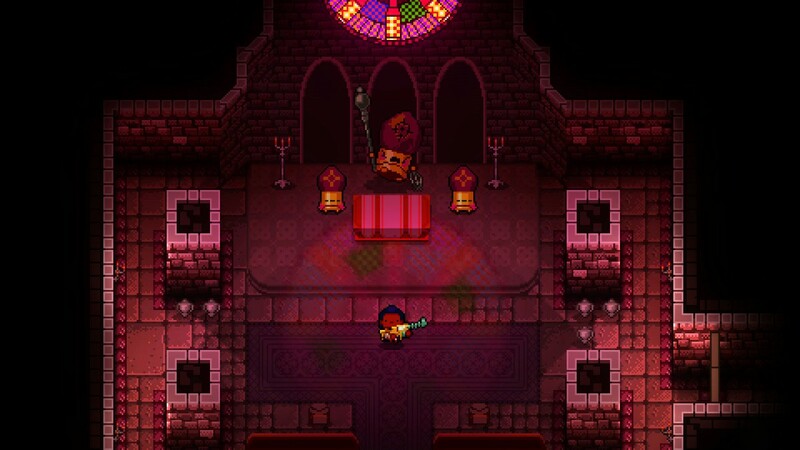 New trailer and release date revealed for trigger happy dungeon crawler Enter The Gungeon - Use a Potion! 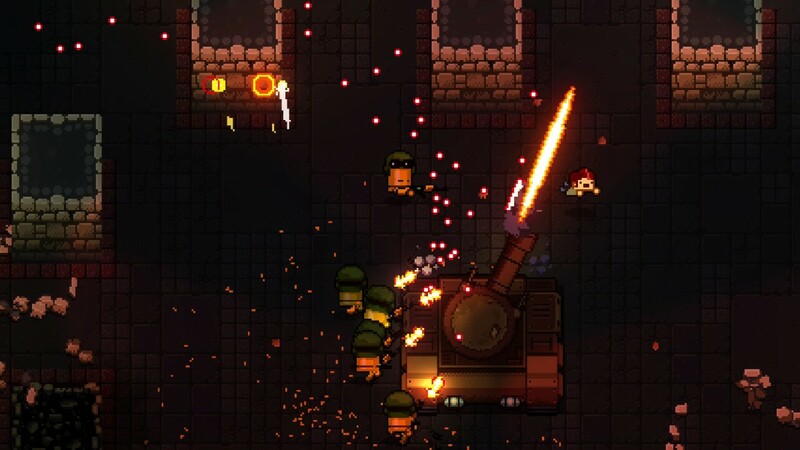 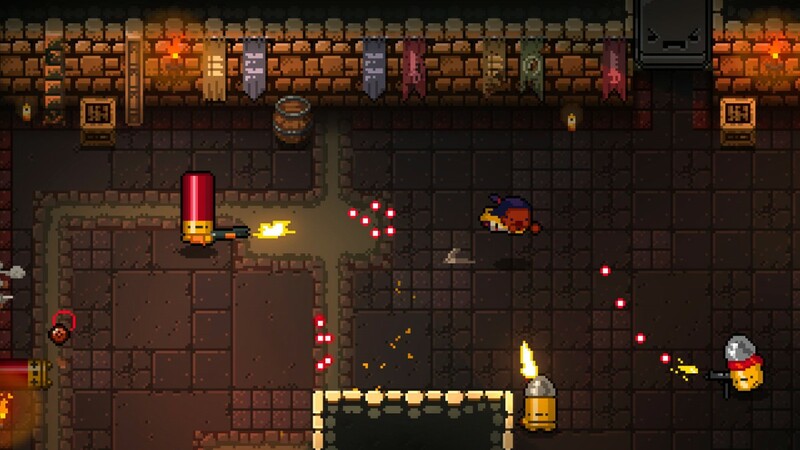 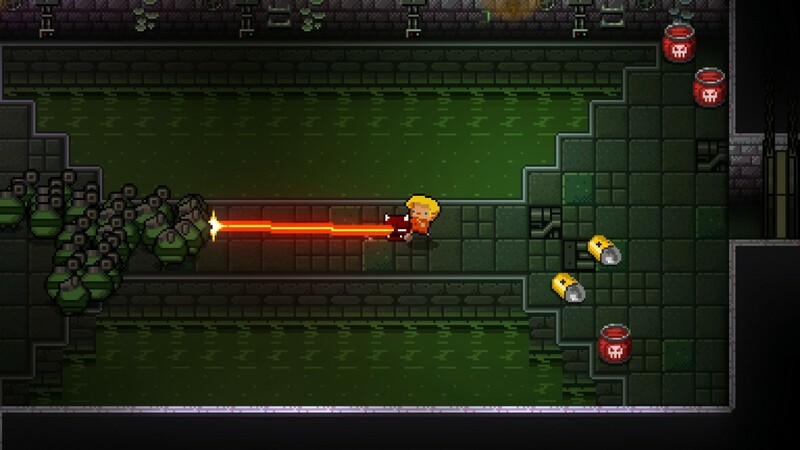 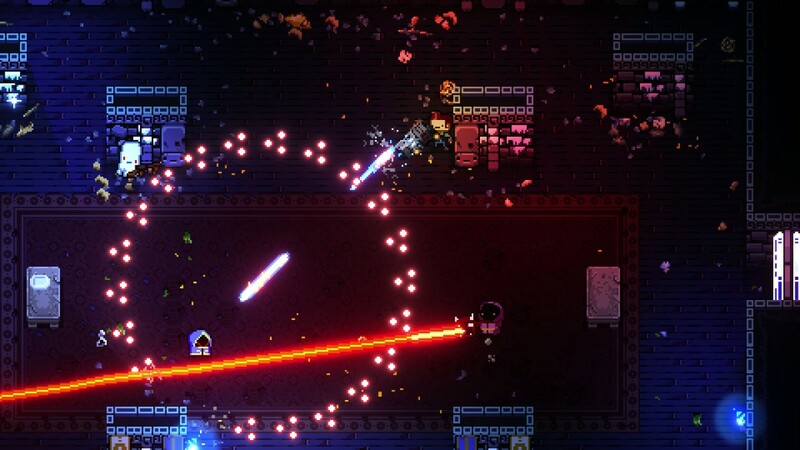 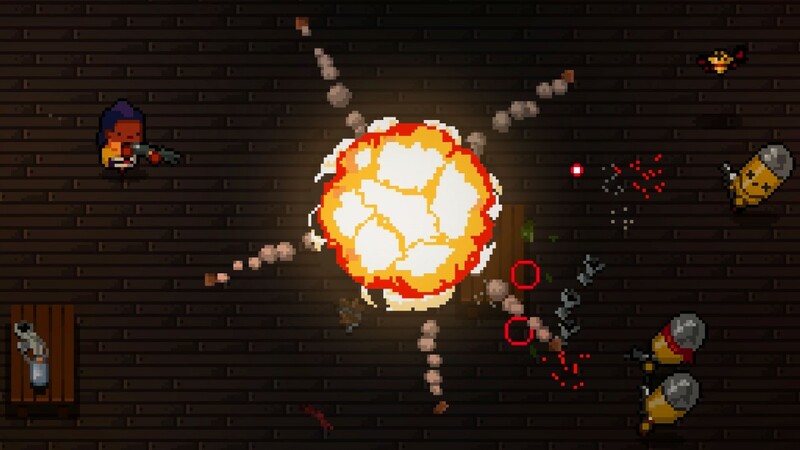 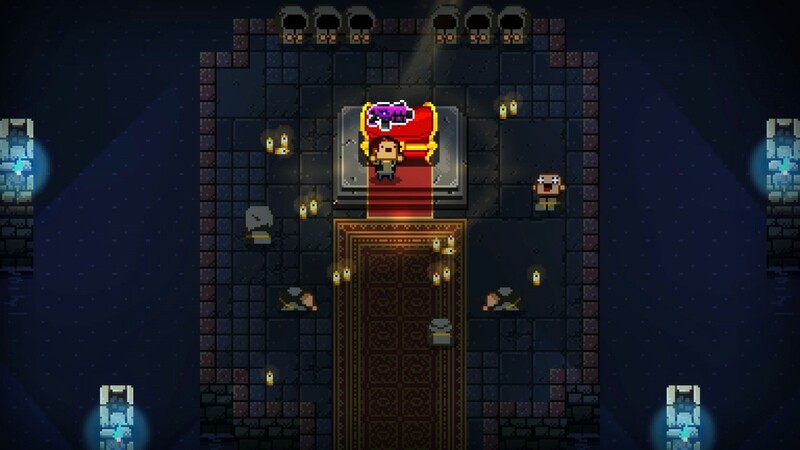 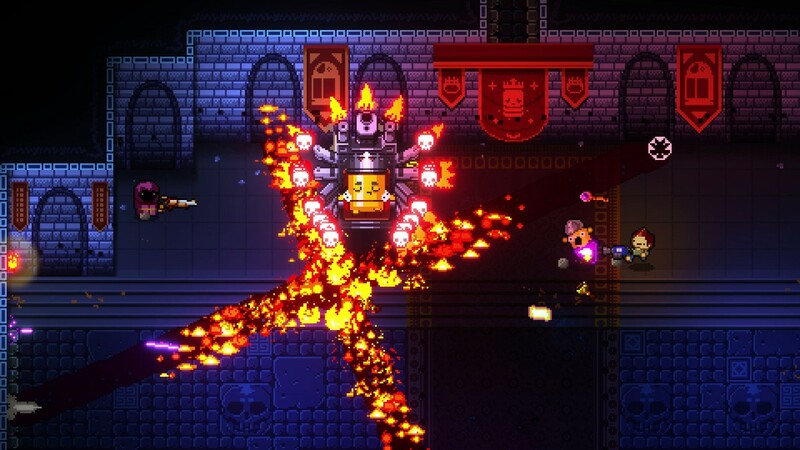 Enter The Gungeon is looking terrific with a ton of unique weapons to blast enemies away with, procedurally generated dungeons that change every time and multi-player gameplay that lets you storm through the Gungeon with a friend! 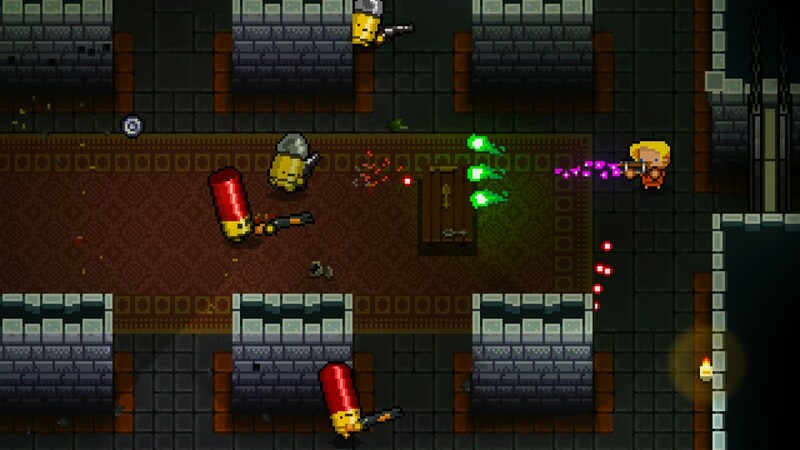 You’ll be able to play Enter The Gungeon when it launches on Playstation 4, PC, Mac and Linux on April 5th – you can find out more on the official website through this link.